What is the Best Fence to Improve privacy and security? 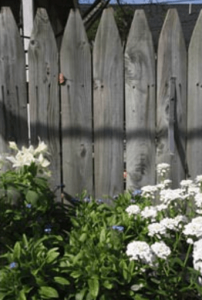 Fencing and well-placed plantings can improve privacy for homeowners in Southern MD. Traditional Fencing is one of the best ways to keep your yard private and secure. Privacy fence not only creates privacy, but also stops noise pollution. Privacy fences come in various materials, colors and sizes, enabling homeowners to choose styles that fit their landscapes. Call Clinton Fence to advise you on the best fencing for your home in Southern MD to keep your yard private and secure.